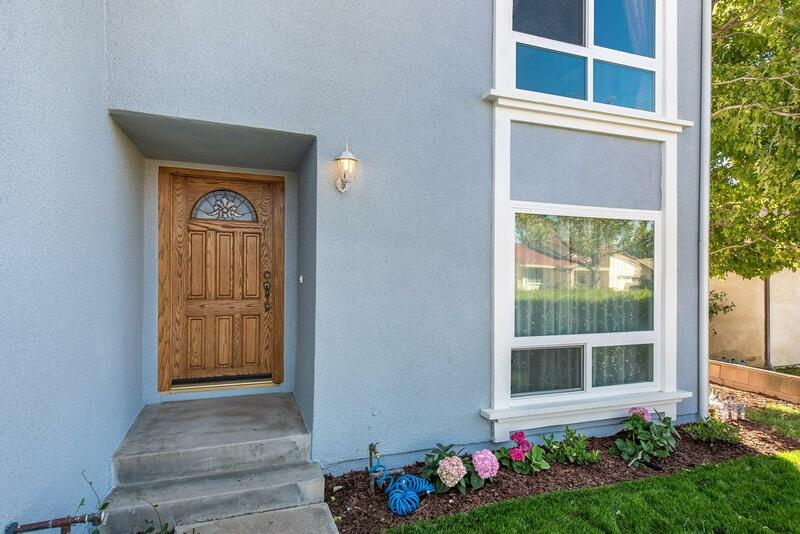 5 bedrooms + 2.5 baths with almost 2700 sq ft of living area has plenty of room for a growing family. A freshly painted exterior makes for great curb appeal. Spacious living room with fireplace, formal dining area, kitchen with upgraded cabinets, granite counters and newer appliances. Family room and 1/2 bath complete the downstairs. 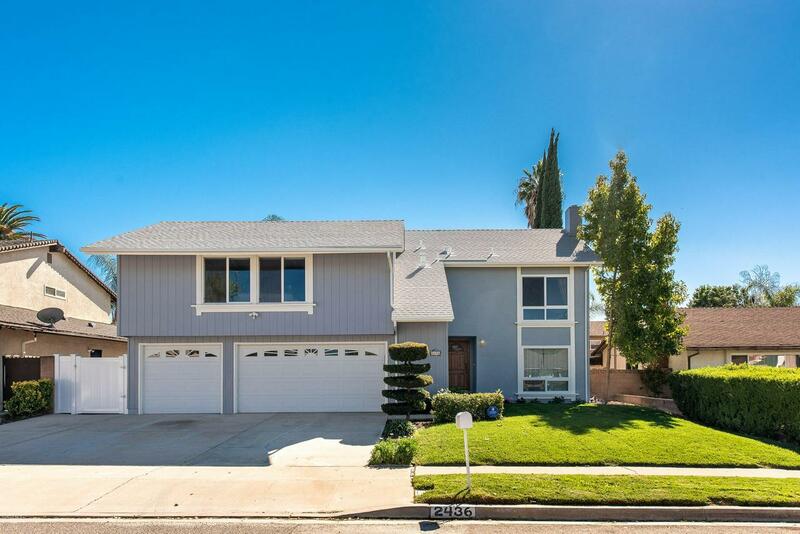 All bedrooms are upstairs with a large master with walk-in closed and remodeled master bath. Other features include newer roof, dual pane windows and slider, newer copper plumbing, newer central heat and A/C unit. 3 car garage with aluminum roll-up garage doors. Close to schools, parks and shopping!! 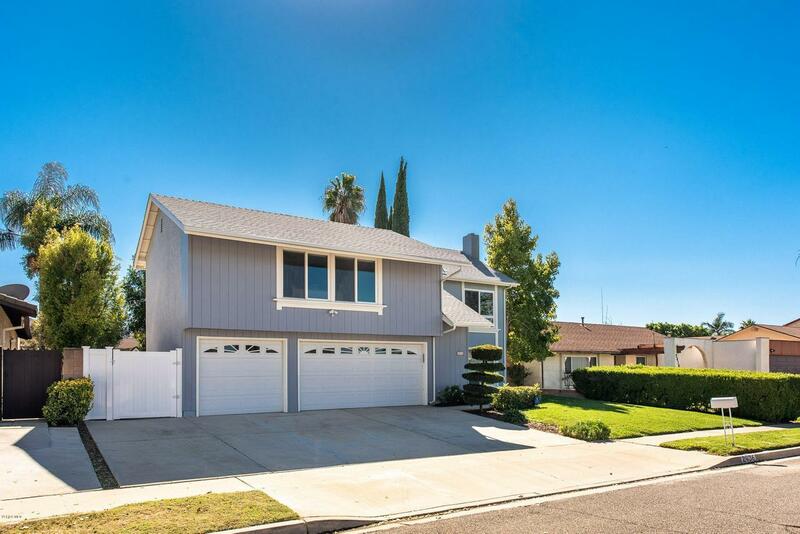 Sold by Brenda Haugen BRE#01063166 of Strategic Realty Inc.. 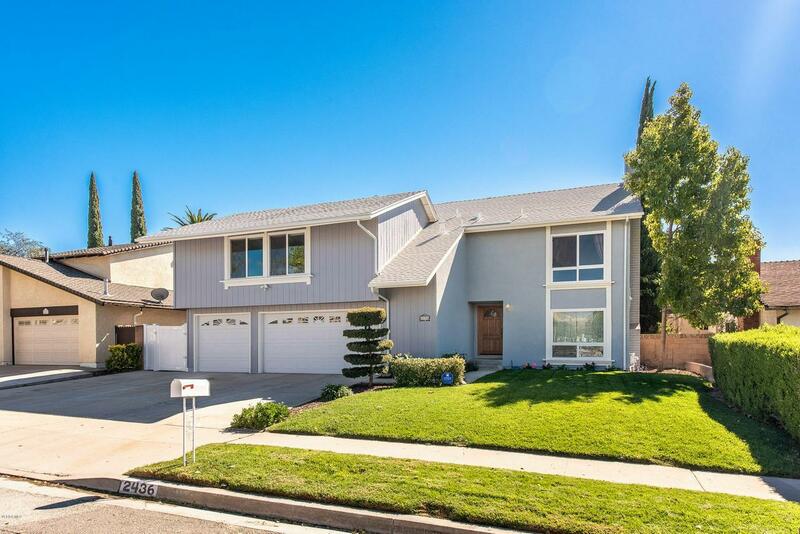 Listing provided courtesy of DRE#01063166 of Century 21 Hilltop.